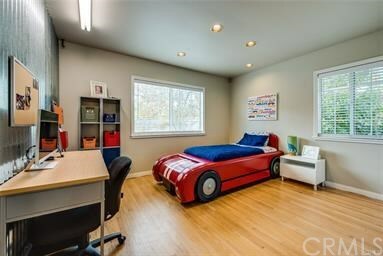 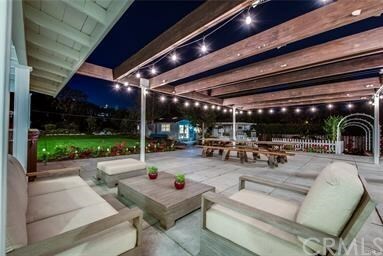 Entertainer's Paradise! 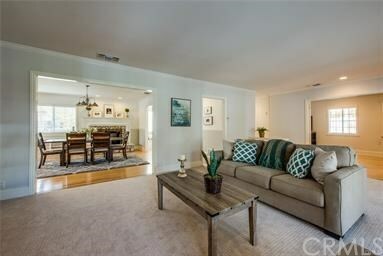 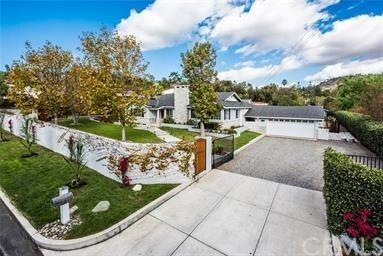 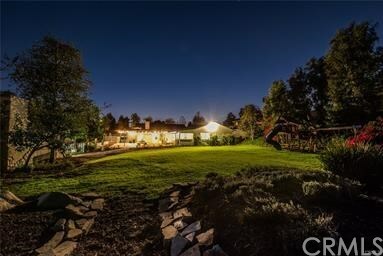 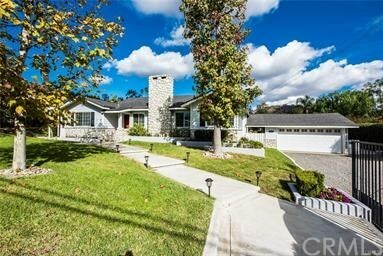 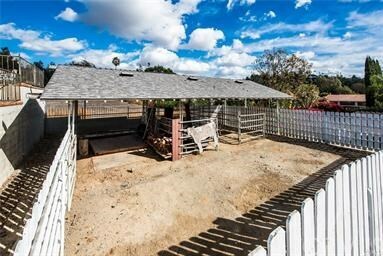 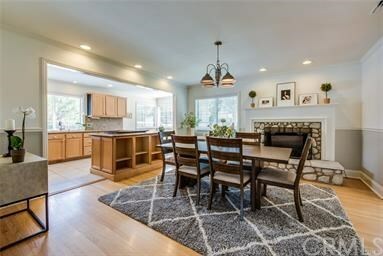 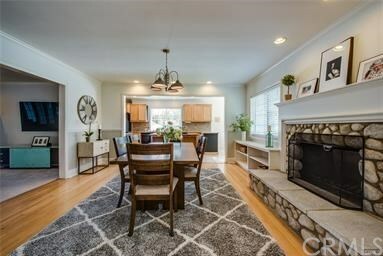 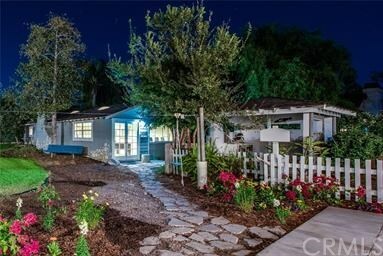 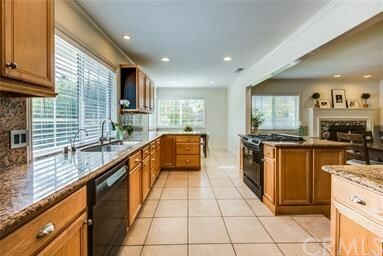 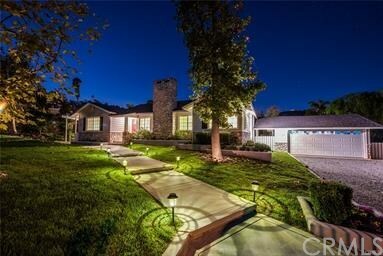 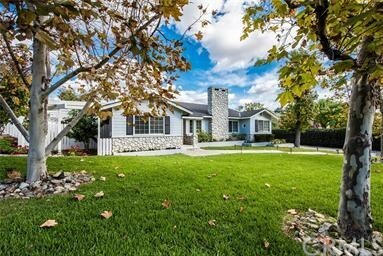 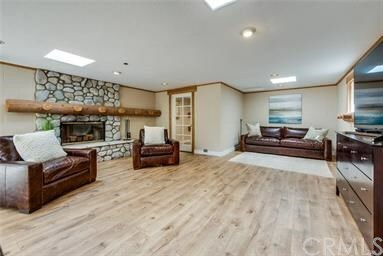 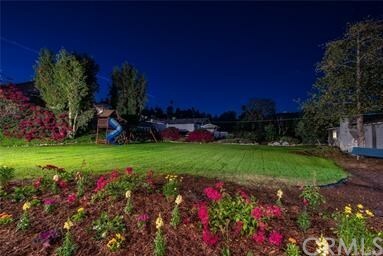 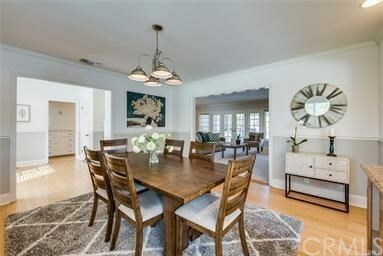 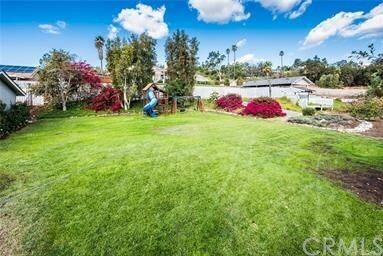 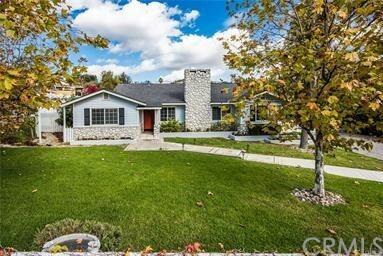 This Beautiful Quiet Peaceful Single Story Dream Home Sits on a Flat 3/4 Acre Lot in the Foothills of North Tustin. 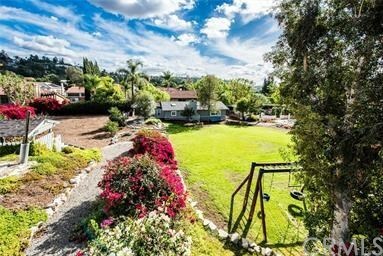 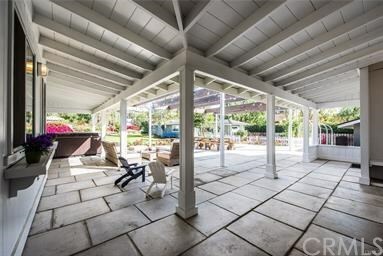 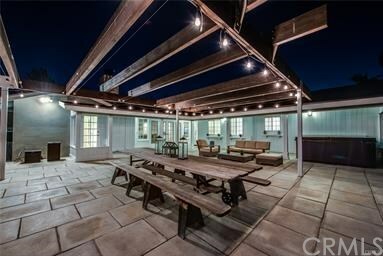 The Backyard Features a Large Patio with Multiple Seating Areas, Playground, Large Grass Area, Horse Facility, and a Zip-Line Running Across The Yard. 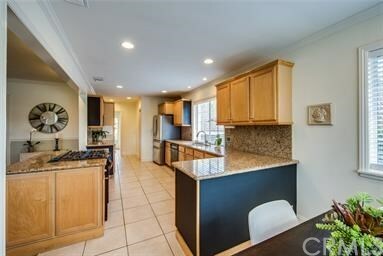 The Open Floor Charming 4 bedrooms plus huge bonus rooms so could be used as additional bedroom if needed, 3 baths. 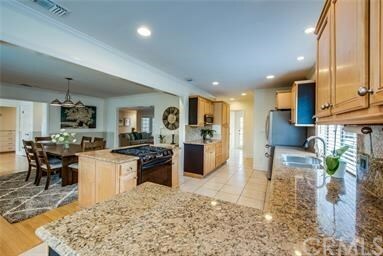 The Island Kitchen Enjoys Ample Counter & Cabinet Space and Breakfast Nook. 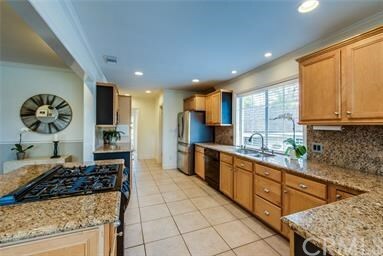 The Kitchen Opens Up to the Formal Dining Room Which Includes a Fireplace and Access to the Spacious Family Room. 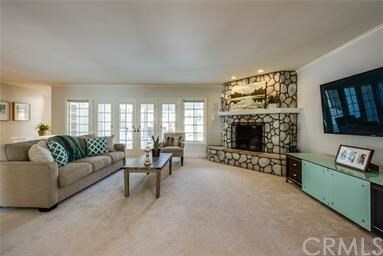 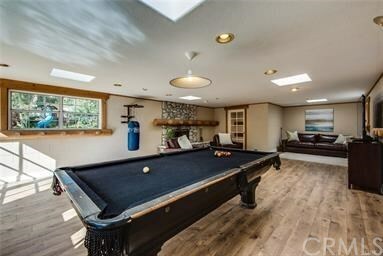 The Family Room Features a Fireplace and Direct Access to the Backyard. 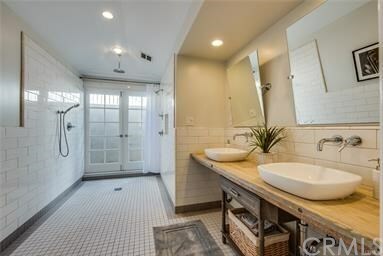 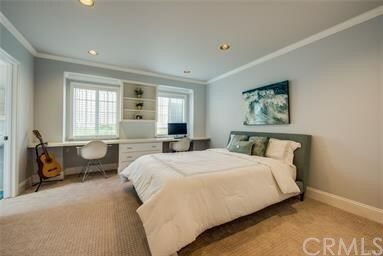 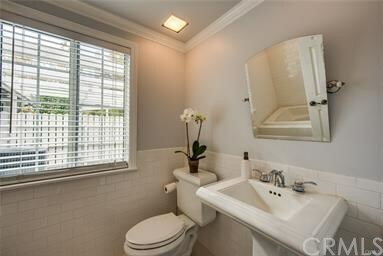 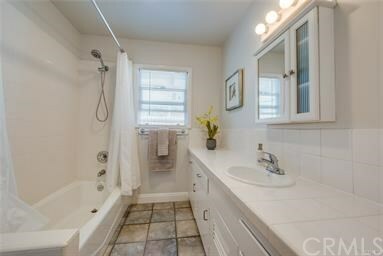 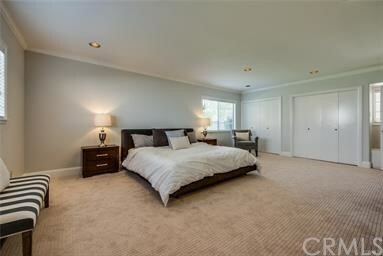 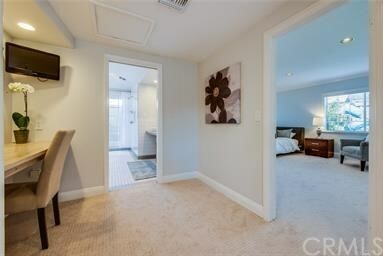 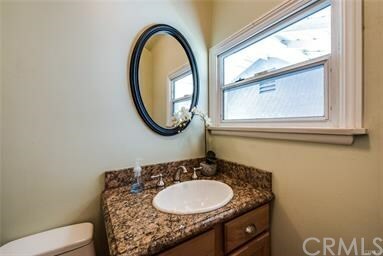 The Master Suite Includes a Beautifully Remodeled Bath with Dual Vanities and Huge Walk-In Shower. 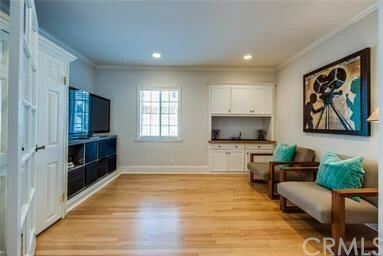 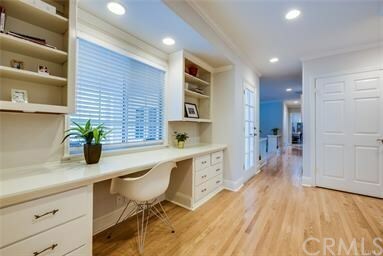 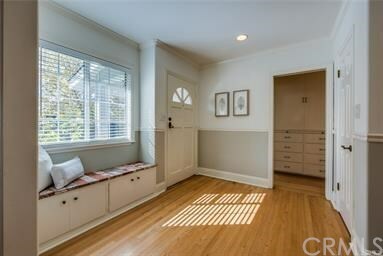 The Numerous Interior Upgrades Include Hardwood Floors, Recessed Lighting, Granite Countertops, and New Carpet. 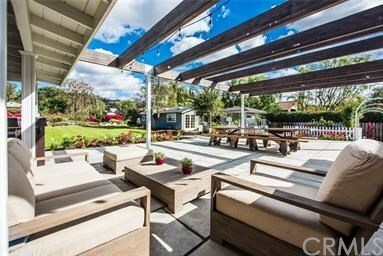 The Backyard Also Features a Detached Entertainment Room That is Approximately 720 Square Feet which could be used as 2 bonus rooms. 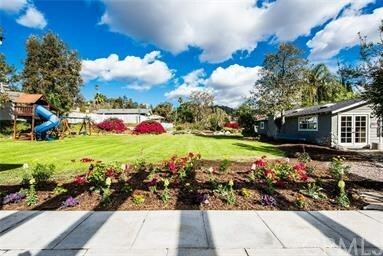 For Those With a Green Thumb, The Yard Also Includes Numerous Fruit Trees and a Garden. 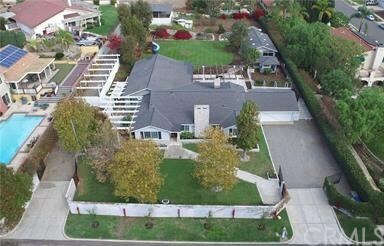 Nearby Award-Winning Schools: Arroyo Elementary, Hewes Middle, and Foothill High. 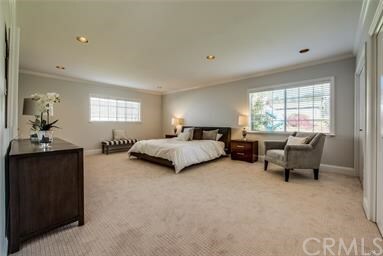 This Premier Location Allows For Easy Access to the Toll Roads and the 5, 55, and 22 Freeways. 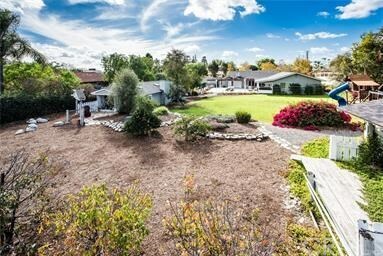 Detached Two Car Garage & RV Parking.